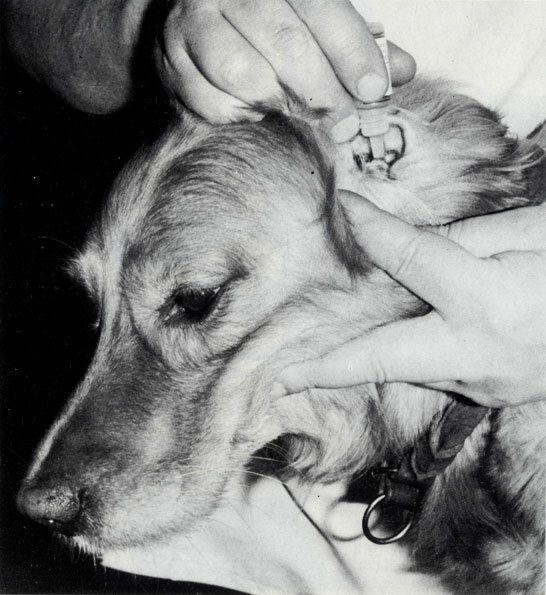 Animals, like people, are prone to various diseases. Even the slightest draft can cause rhinitis in cats, which manifests the abundant secretions from the nose, or, on the contrary, dryness and the appearance of scabs. 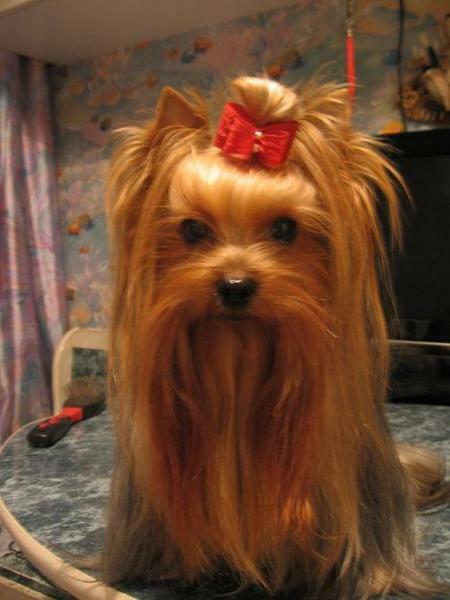 Treatment of Pets should be under the supervision of an experienced veterinarian. 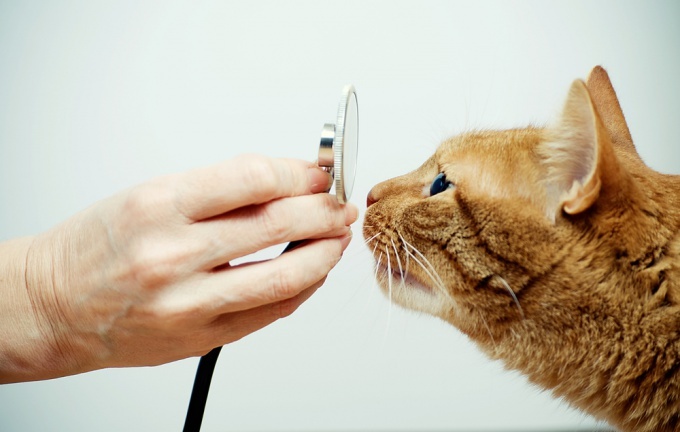 Contact the veterinary clinic if you notice any abnormalities in the health of the cat. Of mucus from the nose may be indicative not only of the banality of the common cold but also more serious diseases. The doctor will examine your pet and take tests. 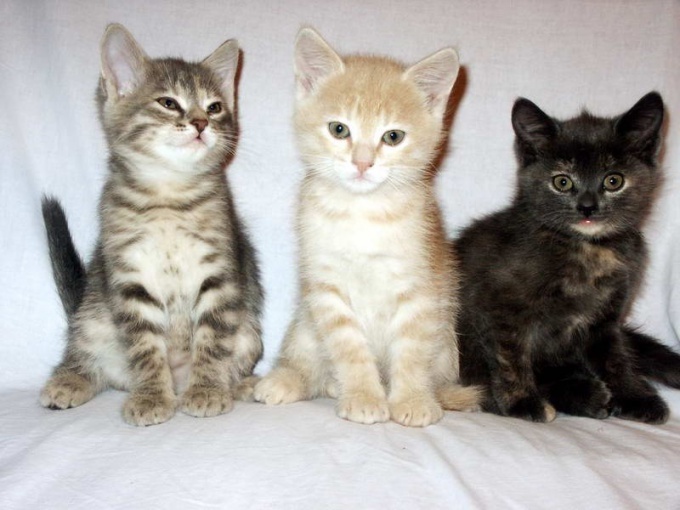 Then prescribe treatment, which will include not only medication, but lavage of the nose, if breathing in cats is difficult. All medicines can be purchased in veterinary pharmacy. Follow the General regulations. But if the tablets and suspension more or less clear, then rinse a bit more complicated. Prepare the physiological solution for washing, it needs to be at room temperature. Use a saline solution not because it contains iodine, which can trigger the development of allergies and swelling of the mucous membrane. Remove the syringe from the needle or use for washing a conventional pipette. Enter the solution in advance and only then take the animal in hand. If you have a calm cat, put her on her knees and lightly hold, put her nose. Enough about 0, 5 mg of the solution into one nostril. If the animal begins to worry about something, ask someone to hold it. Try not to scare the pet, so as not to injure his psyche. Rinse we eat about 3 times a day. When will there be improvements, carry out the procedure only in the evening hours. The average cold the animal will pass within 4-6 days. 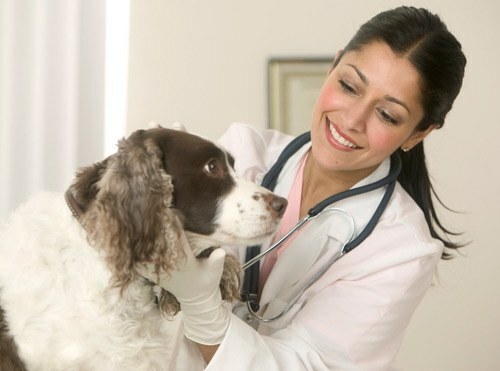 If improvement is not observed, again visit the veterinary clinic and consult your doctor. Remove remaining moisture with the nose of the animal by blotting it clean with a handkerchief. After you have washed the nose of the cat, make sure she has a favorite treat, Pat and praise, so she calmed down a bit.